Dale is retired from Michigan Dept. of Mental Health and he and his wife, Joyce, reside in Mt. Pleasant, Mich. He can be found pickin' and singing with the "Waybacks" band, and at various jams and churches in the Central Michigan area. 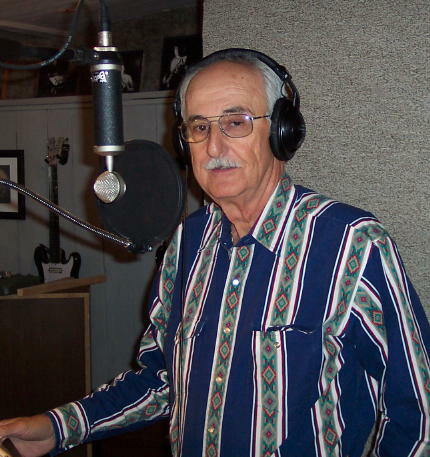 His love of country, gospel and bluegrass music is derived from growing up listening to the Grand Ole Opry on radio. He has been involved in playing guitar, mandolin, and singing since his retirement in 1988.